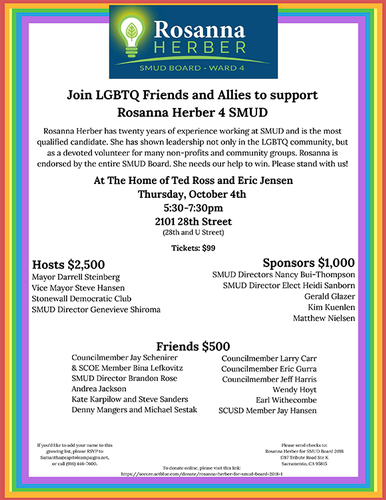 Join LGBTQ Friends & Allies to support Rosanna Herber 4 SMUD! Rosanna Herber ha 20 years of expereince working at SMUD and is the most qualified candidate. 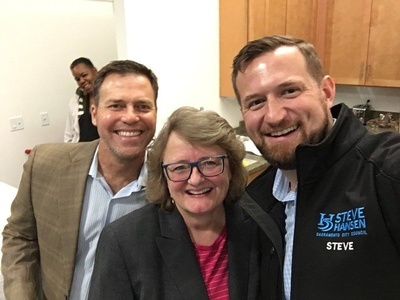 She has shown leadership not only in the LGBTQ community but as a devoted volunteer for many non-profits and community groups. 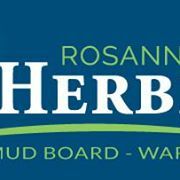 Rosanna is endorsed by the entire SMUD Board. She needs our help to win! Please stand with us!